What's happening in your physiology? 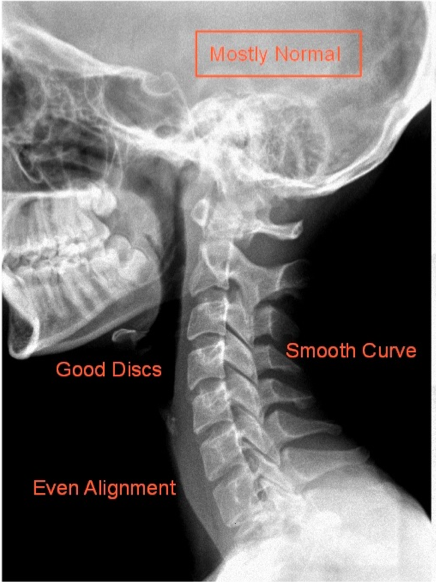 If it has been determined by our Doctors during your initial consultation and evaluation that an additional diagnostic X-ray study will be necessary to best support your specific condition and needs. All patients will be referred to our local affiliate radiology center. We have been partnering with Pueblo Radiology Imaging Center of Santa Barbara for years. We have found this professional relationship to be an added value and asset we have been able to offer our patients and their families. By working intimately with Pueblo Radiology team of Board Certified Radiologist, we are able to best determine highest level of patient care tailored specifically to your individual needs. Our patients benefit from both our Doctors of Chiropractic and Pueblo Radiology, Medical Radiologist professional opinions to get you well and to optimize your health. If any additional referrals or support our patients may need fall outside the scope of chiropractic while receiving care in our office. We will best be able to determine what necessary course of action will best suit your needs and if you will be able to be accepted for care in our office.